It has been quite a while since I updated my blog here. I could say its been busy times but honestly, I have been just a bit lazy. 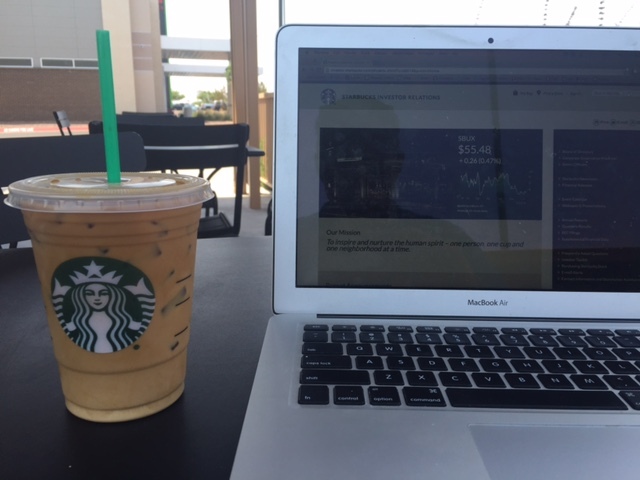 Currently I am road-tripping in America with my business buddy and I have some time to kill in Starbucks, so I thought I do a quick update on my blog and progress. As I’ve mentioned before, I work as a sales manager for Southwestern Advantage, a direct sales company based in Nashville. Every summer we have thousands of college kids selling books all over the North America and this summer me and my friend Erki thought instead of coaching people from office, we would go out and about and see how knocking on doors feels again after being away from bookfield for almost 10 years. We started out from Nashville, drove all the way to El Paso, then Vegas and now we are in Utah. We have a plane to catch back home from Chicago on 20th, so before heading back home we still plan to pay tribute to Buffett and visit Omaha and follow some more students in South Illinois. All in all it has been a great trip, we got our rental car with 5200 miles and 2 weeks later we are just a notch shy of 10k. My personal interest has been to locate interesting stock ideas on the road as well and there are plenty. 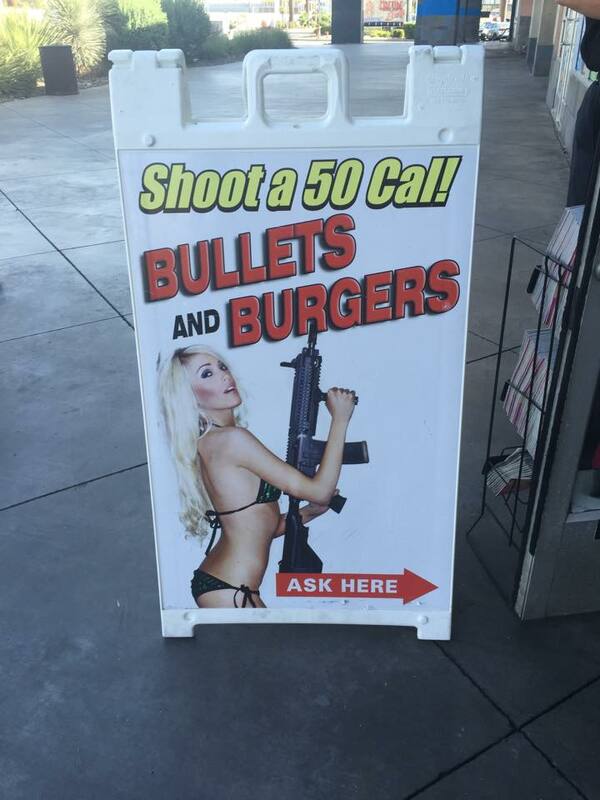 I must confess I really enjoy patronizing the companies where I have ownership – like Walmart for instance. Right now I am sipping a Frappuccino in Starbucks and wondering if its worth it to pick up some shares as well. Dennys is another favorite of ours, they serve best breakfast skillets and market cap seems small (+ they have a big buyback going on). It looks like Chipotle is still kind of empty, that solar is getting more popular and Taco Bell is full of people. Also, real estate is booming in Utah. So you get some good insights when doing 5000+ miles roadtrip! 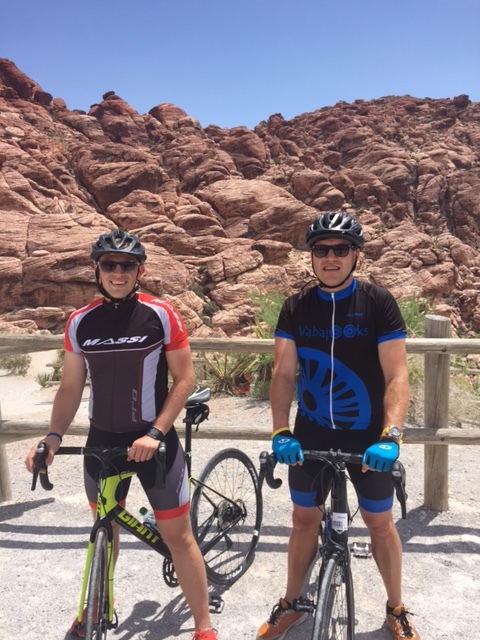 We also did some incredible cycling in Vegas, paying more than dollar a mile to rent bikes and hit the Red Rock Canyon roads. It was worth every penny! One day I will be back here with some cycle-buddies of mine and then we are going to hit the roads full on! Utah feels the same – amazing mountains, sunshine and very bike-friendly roads. As far as investing goes, I have been doing more selling puts trades recently, setting myself up for getting some shares of my favorite companies below their current market prices. I will keep you updated!